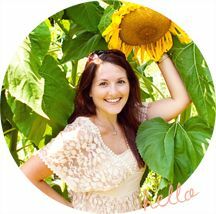 My list seems to be growing by the day of little things I need to get done before we go to Paris. 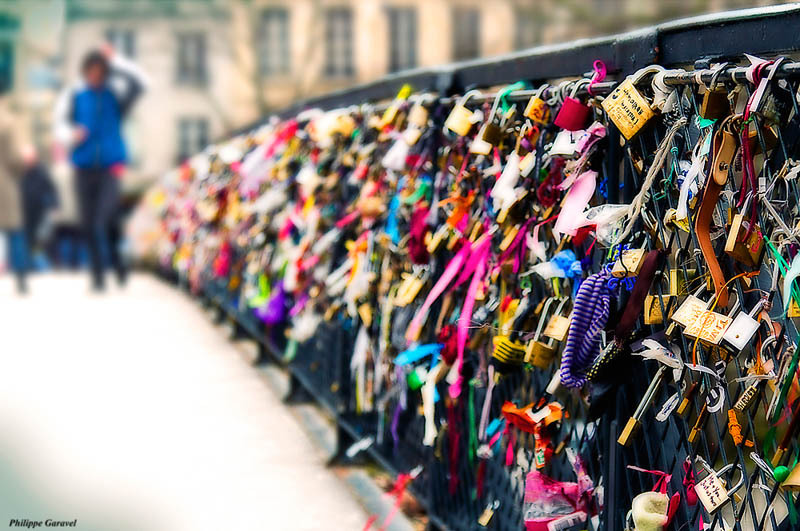 One of the items on my must-see list is the Pont des Arts Bridge where lovers go to leave a lock of love on the bridge and throw away the key into the Seine River pledging that their love will always remain in Paris. Since Mike and I are celebrating our 15th wedding anniversary in March we thought it would be a perfect little display of romance. 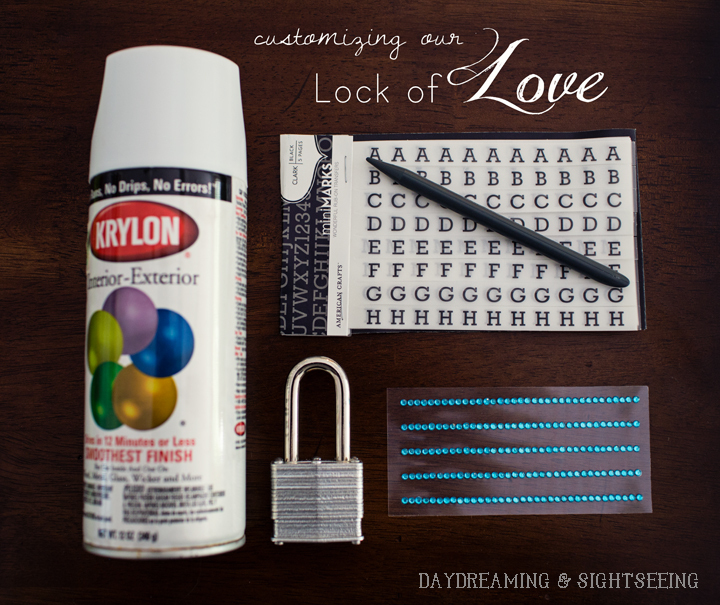 I picked up a lock the other day at Target but it was just too plain for me, so I decided to decorate it a bit, make it a little more us. On a bridge with this many other locks, I wanted it to stand out a bit. 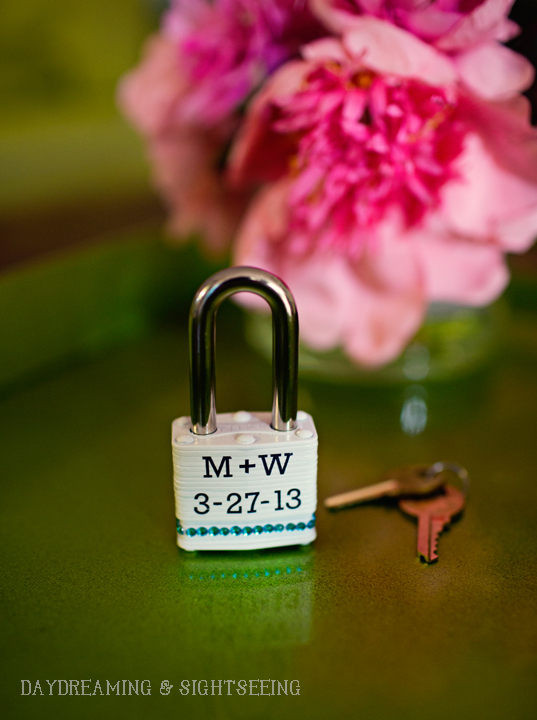 The date on the lock is the date we plan to go to the bridge...let's pray it isn't raining that day!!! I still think it is a little too simple so I might add a ribbon or something to it once we get there. Gives me an excuse to check out the many ribbon stores there!